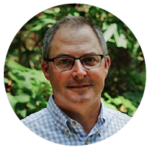 Robert is the chief marketing officer at Jabian, with experience running comprehensive marketing and communications programs across multiple industries. He has deep expertise helping clients achieve success in branding, social media, and digital communications. 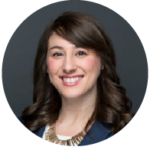 Amber is a senior manager at Jabian focused on understanding and tailoring the customer experience to the entire customer spectrum. 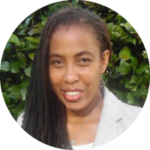 She helps clients keep each customer group in mind during solutioning and development, ensuring that the needs of diverse customer groups are not left out. 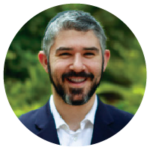 Yosef, a director at Jabian, is a strategic advisor, consultant, and speaker on cyber, business, and IT security. Yosef is passionate about helping companies understand, prepare, and respond to cyber and data security events. He has written extensively on cybersecurity and the Internet of Things (IoT) with expertise in strategy, planning, and business and systems analysis. 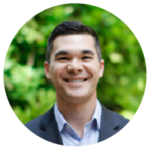 Clay is a senior manager at Jabian experienced in improving organizations’ financial margins. He is passionate about helping clients overcome their most difficult challenges no matter their form. From day-to-day operational issues to strategic decision-making, he understands that all change has an impact and interconnectivity greater than the change itself. With this in mind, he helps organizations maximize and realize net new improvement from their changes. 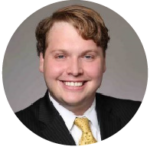 Jacob is a senior manager at Jabian with extensive experience in business strategy, IT strategy, governance, and change management. He has a passion for articulating the big picture, communicating complex messages through pictures, and connecting the dots within organizations to drive change and efficiency. He also leads Jabian’s IT Strategy and Planning Offering, which focuses on the assessment of IT organizations’ maturity and future state strategy. Victoria is a senior manager at Jabian experienced in end-to-end product management, and has helped her clients define their product strategy, design product organization roles, and launch consumer product to market. Her industry experience spans Automotive, Hospitality, FinTech, Lottery, and Non-Profit. Fred is a senior strategic advisor at Jabian. 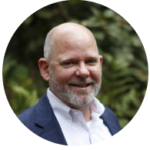 He spends most of his time consulting with his clients on strategy, transformation, culture, engagement, communication, change management, and organization design. Fred is also an executive and team coach, speaker, and author of the book We Can’t Do It Alone: Building Influence with Simple Strategies. 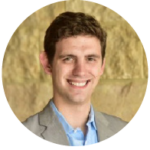 Adam is a senior manager at Jabian who specializes in business strategy development and implementation. 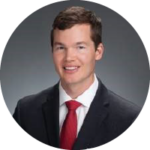 He has broad experience helping retail and pharmaceutical clients address business- and technology-related opportunities. Ariel is a manager at Jabian with extensive experience in change management. 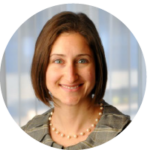 Her work is primarily focused on understanding what is changing and why, in order to help manage and support change adoption—in short, helping clients effectively get from the current state to the future state. Lauren is a director and the process lead at Jabian with extensive experience in creating and implementing strategic business solutions across a variety of industries. Her work is primarily focused on taking a process approach to operational improvements, bridging business and IT, and driving sustainable change—in other words, making things better, making sure work gets done, and making change stick. Lubna is a senior manager at Jabian who is passionate about leading and driving strategic results. 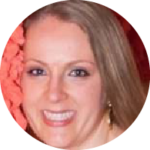 She helps clients achieve efficiency and growth by leveraging her experience in business strategy, business process improvement, business transformation, program manage-ment, and change management. of industry experiences via his work in finance transformation solutions and customer experience strategy. Michael is passionate about the evolution and influence of technology on customer experiences. 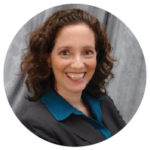 Tracy is a director at Jabian with extensive experience in progressive people strategies, including change management, leadership development, and organizational development at the organizational, team, and individual levels. 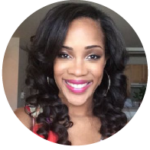 She is passionate about coaching and mentoring and bringing out the best in people. Laura is a manager at Jabian with extensive experience helping organizations navigate major change by engaging, training, and communicating with their employees. She uses her passion and commitment to change management, along with significant experience enabling and supporting clients, to create solutions that are both practical and forward-thinking. In her career, Laura has advised clients in a wide array of industries, including: Government (city/state and federal), Hospitality, Healthcare, and Financial Services. Cordia is a consultant at Jabian with a passion for bridging the communication gap between business and technology end users. 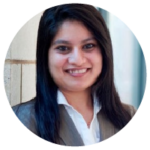 Her expertise includes serving in various capacities as a deployment and test practitioner, and large-scale IT systems implementations. Lydia is a director at Jabian who is passionate about improving day-to-day customer and employee experiences. 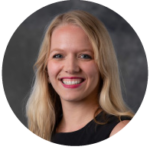 As a consultant, she loves helping her clients strategically plan and enhance multichannel experience improvement initiatives. 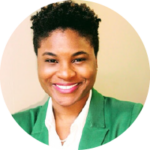 She is also active in the Atlanta nonprofit and arts community, providing pro bono consulting with her colleagues to local causes through Jabian Cares, and serving as Chair of the TAG CRM & CX society board. Stefan is a manager at Jabian with considerable experience in technology strategy and execution. He is passionate about driving innovation as fuel for business growth and leveraging his expertise to bring the right technology solutions for the best business outcomes. 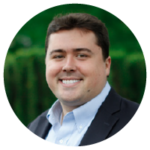 Matt is a manager at Jabian with expertise in business analysis and IT design and delivery. 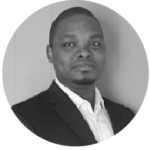 He has broad experience in product management and process improvement and is passionate about optimizing customer experience through strategic process and technology design. Don is a nationally known strategy expert. 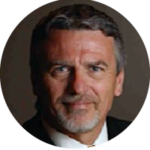 Author of the VOGI® methodology, he has successfully developed strategy for over a hundred organizations—launching start-ups, directing IPOs, turning around troubled companies, and providing innovative growth. Adding credibility to his strategic roles, he has been a chief executive officer in six companies.